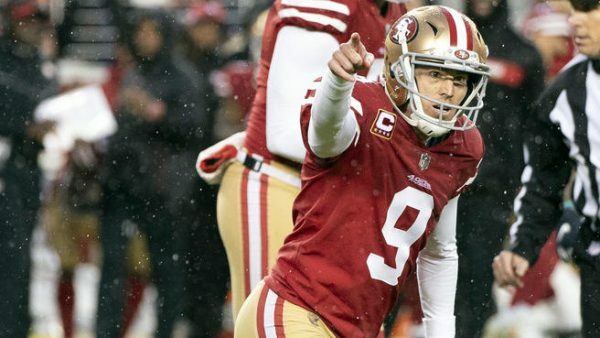 49ers veteran kicker Robbie Gould was absent from the start of the offseason workout program on Monday according to Eric Branch of the San Francisco Chronicle. Gould has remained steadfast in the fact he does not want to sign and play on San Francisco’s designated one-year franchise tender, which is expected to be worth approximately $5 million for 2019. There are also indications he is not interested in signing a longterm deal with the team before the July 15 deadline. The 36-year-old kicker’s family still lives in Chicago, where he played for 11 seasons, and he would prefer to either go year-to-year with the Niners at the market rate or return to the Bears if the tag is rescinded. It is easy to see why the 49ers want him back enough to use the franchise tag and the Bears would likely pounce on him if he becomes available. Gould has converted a phenomenal 96 percent of his field goal attempts in two seasons with the 49ers including 32-of-34 from 40 yards or more. The Niners have reportedly considered rescinding Gould’s franchise tag, as evidenced by bringing in Pats K Stephen Gostkowski before he re-signed with New England. As it stands, 26-year-old backup kicker Jonathan Brown will handle those duties at the team’s offseason program. 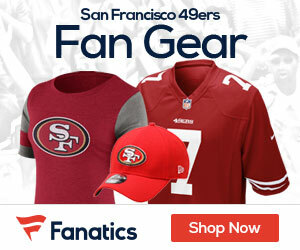 Be the first to comment on "Franchised 49ers Kicker Robbie Gould Skips the Start of Offseason Workouts"